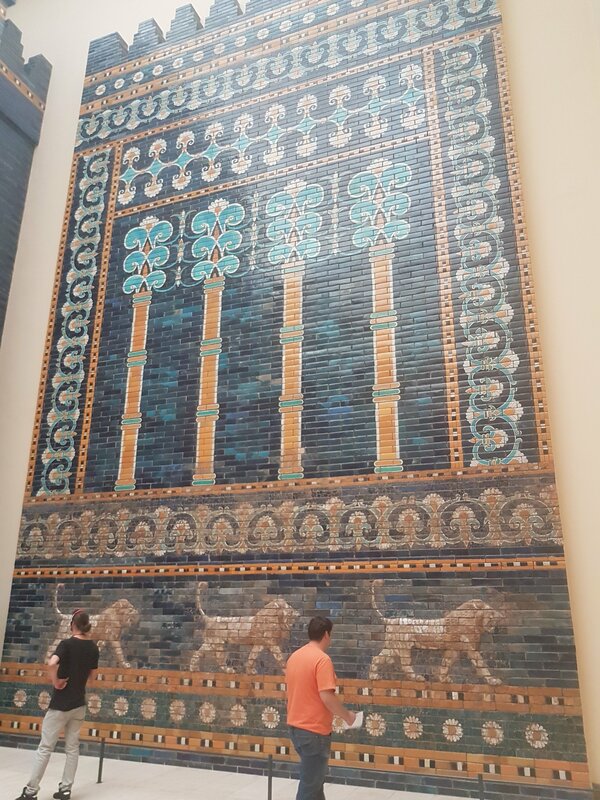 Berlin has many great museums, one of them was Pergamon. 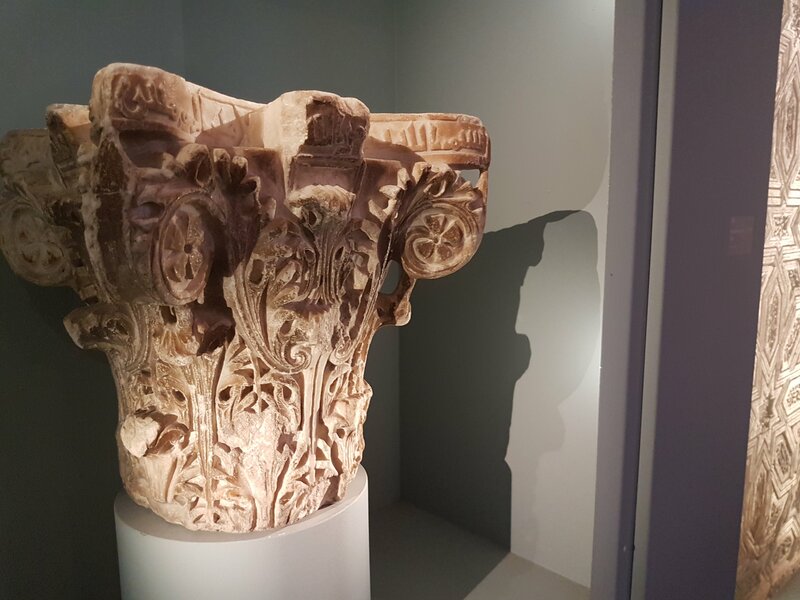 The Antikensammlung is one of the world’s most important collections of Greek and Roman art. 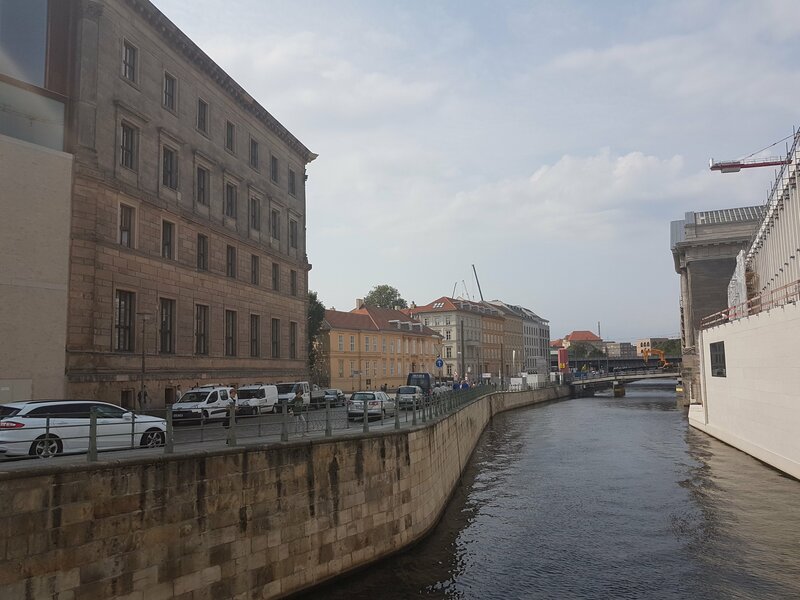 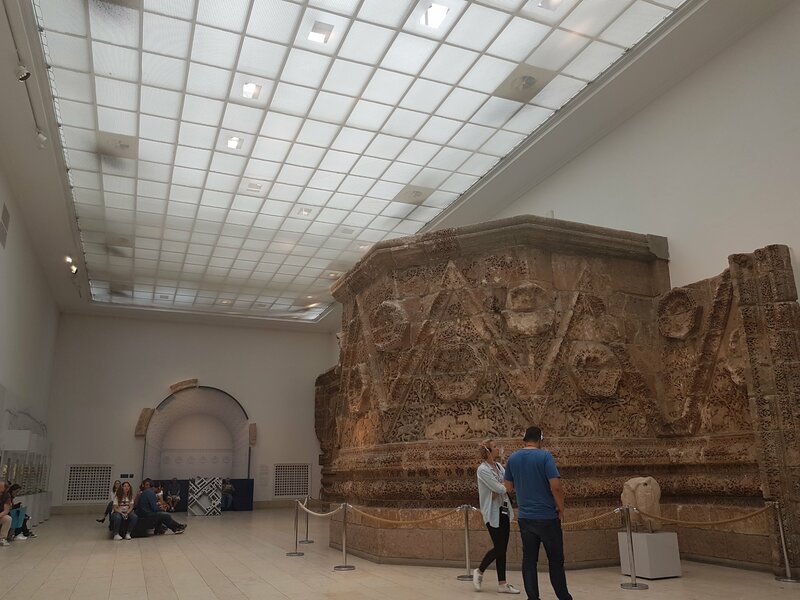 Visitors can marvel at its collection at three separate sites on the Museumsinsel Berlin: in the Pergamonmuseum, the Altes Museum, and the Neues Museum. 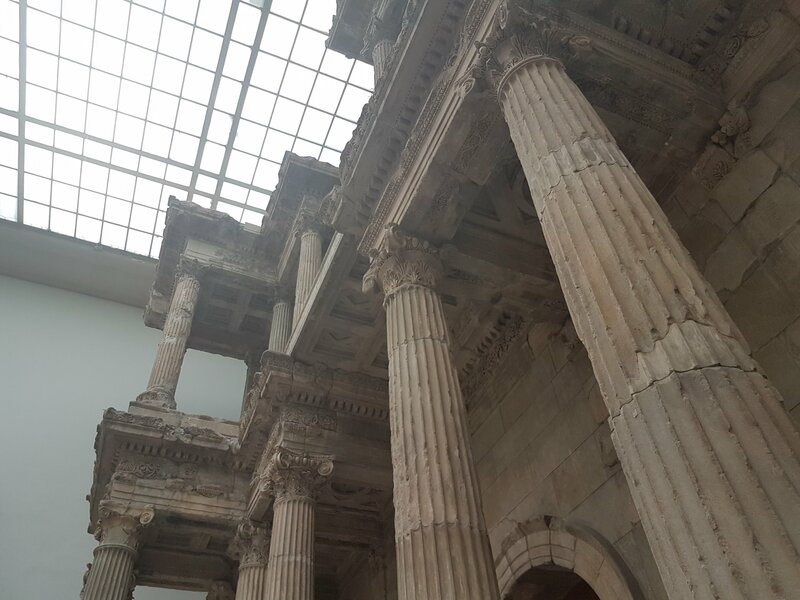 The exhibition in the Pergamonmuseum features architectural superstructures from Greek and Roman antiquity. 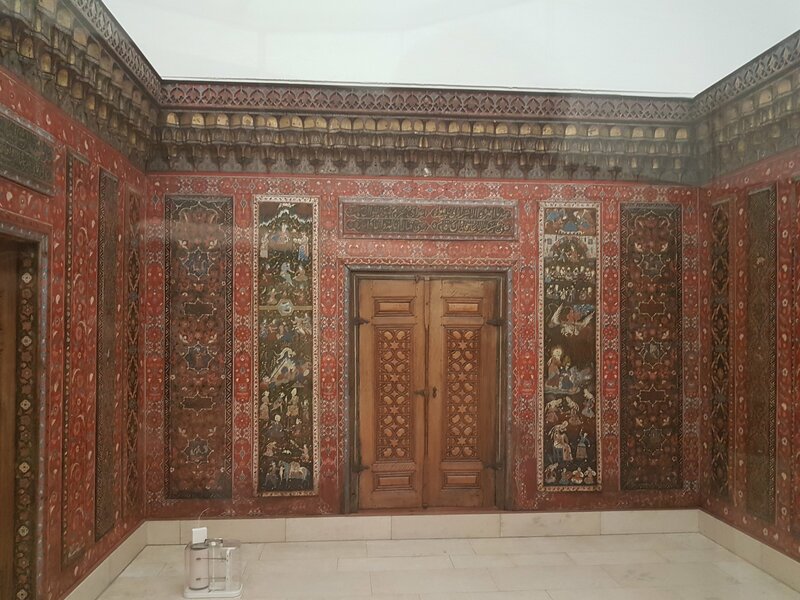 The main attraction is undoubtedly the Pergamon Altar (180–160 BCE). 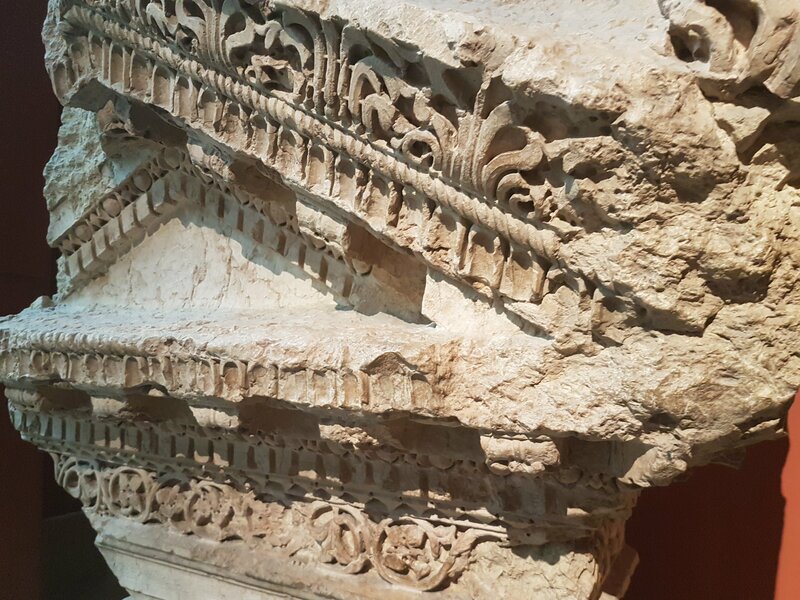 Its sculpture frieze is one of the key masterpieces of Hellenistic art. 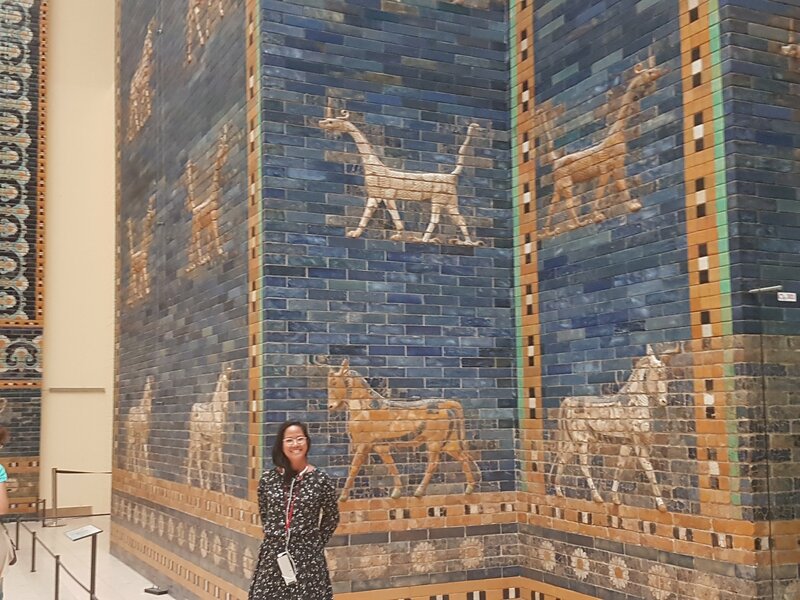 It depicts the Olympian gods locked in battle with the Giants. 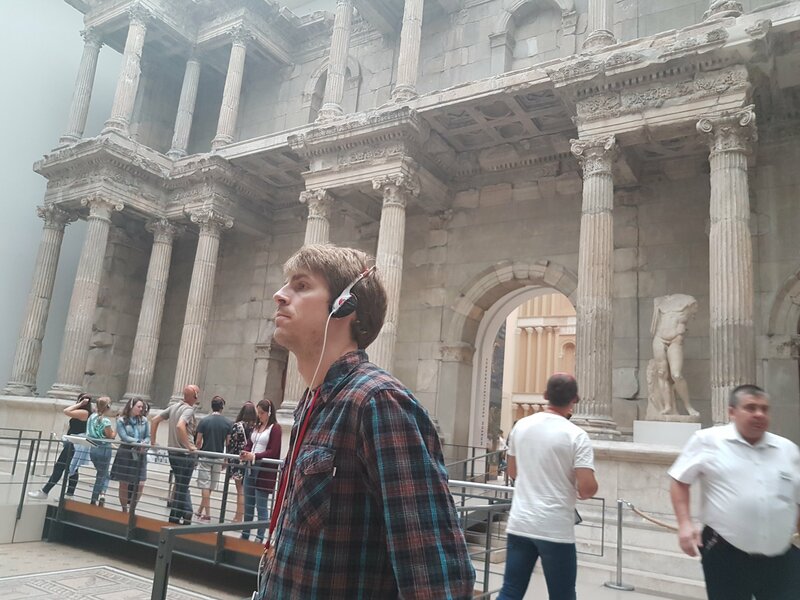 A shining example of Roman architecture, by contrast, is the Market Gate of Miletus dating from around 100 CE. 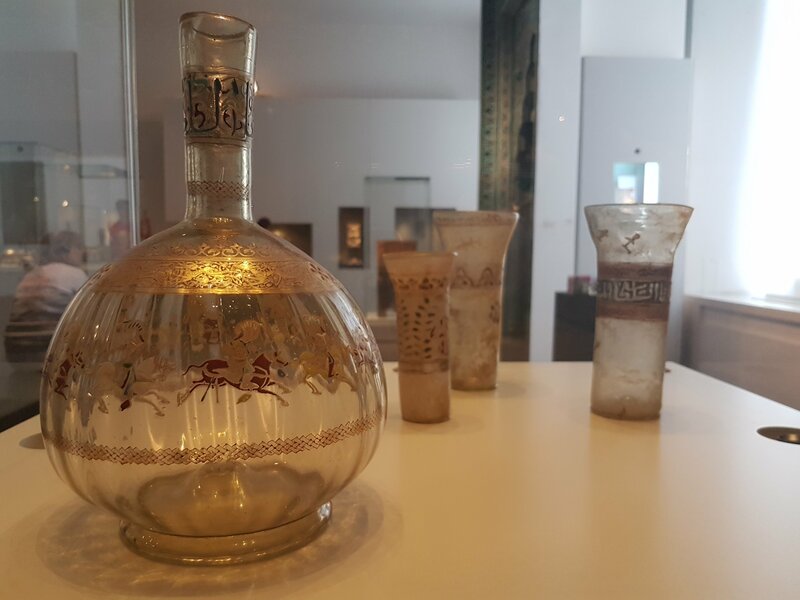 The Vorderasiatisches Museum primarily collects artefacts from a 6000-year timespan of cultural history from the regions Mesopotamia, Syria, and Anatolia. 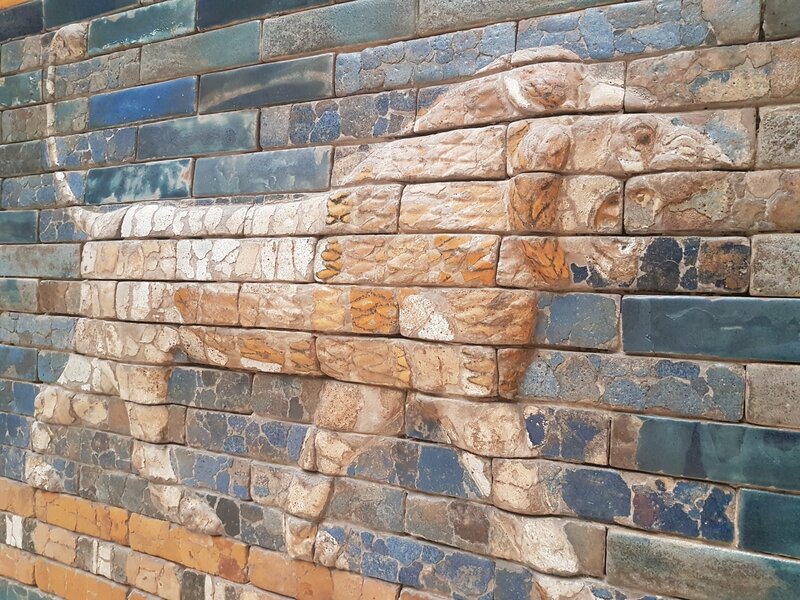 The approximately 270,000 objects in its overwhelming collection were mainly found during the major German excavations in Babylon, Assur, Uruk, and Habuba Kabira. 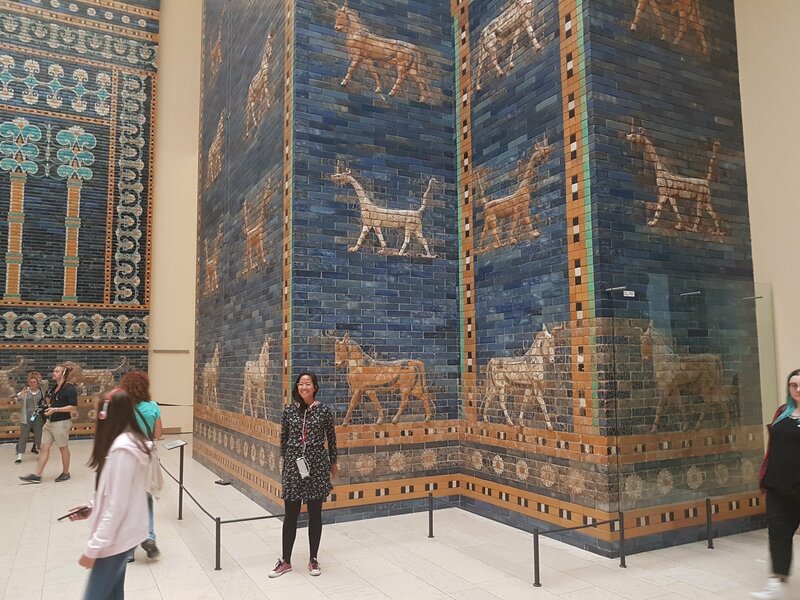 Its principal attractions include the massive architectural reconstructions of the colourful Ishtar Gate and Processional Way of Babylon, dating from the time of Nebuchadnezzar II (6th century BCE). 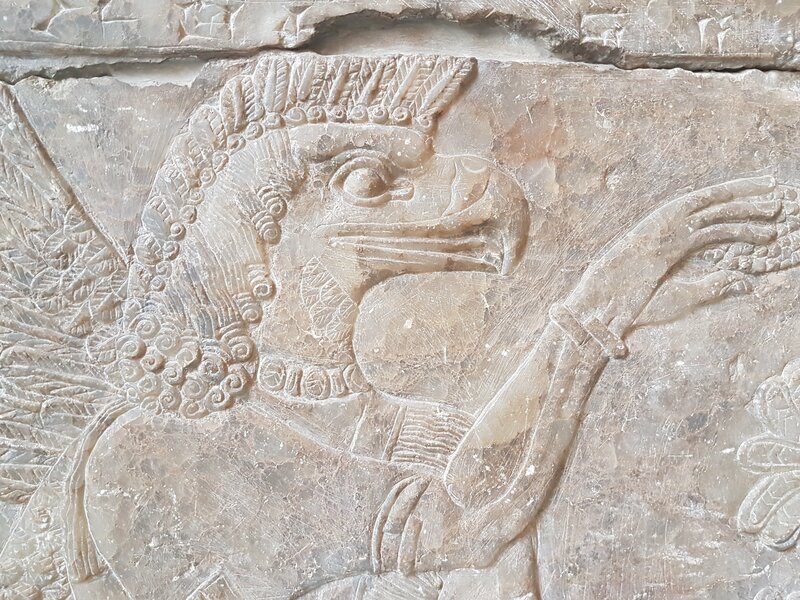 No less important are the earliest written documents known to humankind: cuneiform scripts on clay tablets from Uruk, dating from the late 4th millennium BCE. 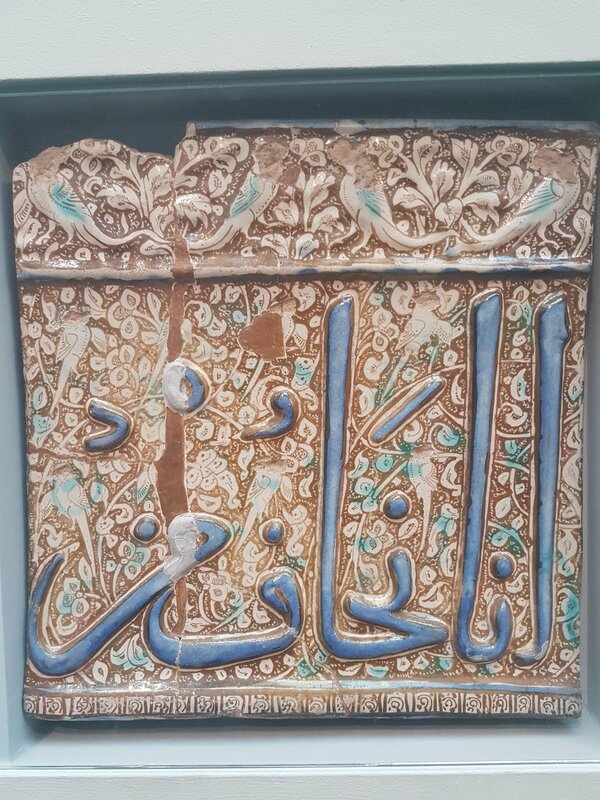 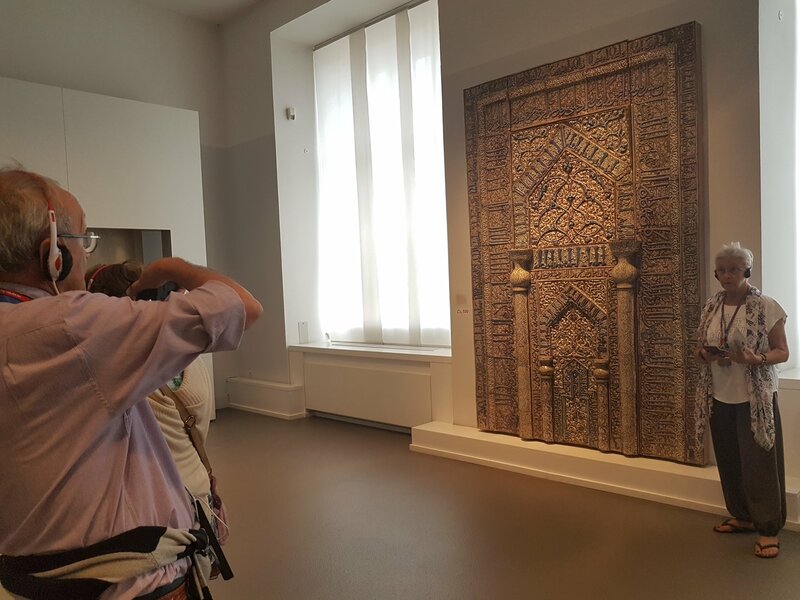 The Museum für Islamische Kunst boasts one of the most outstanding collections of Islamic art outside the Islamic world. 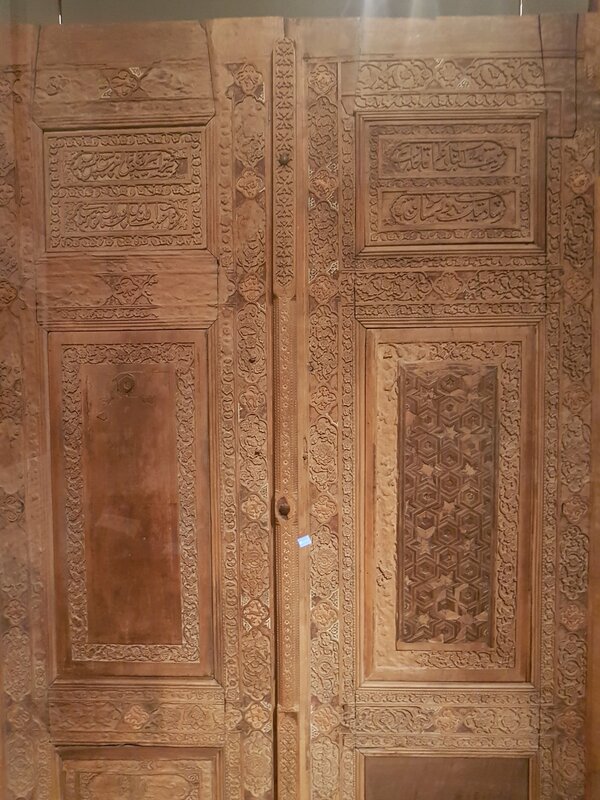 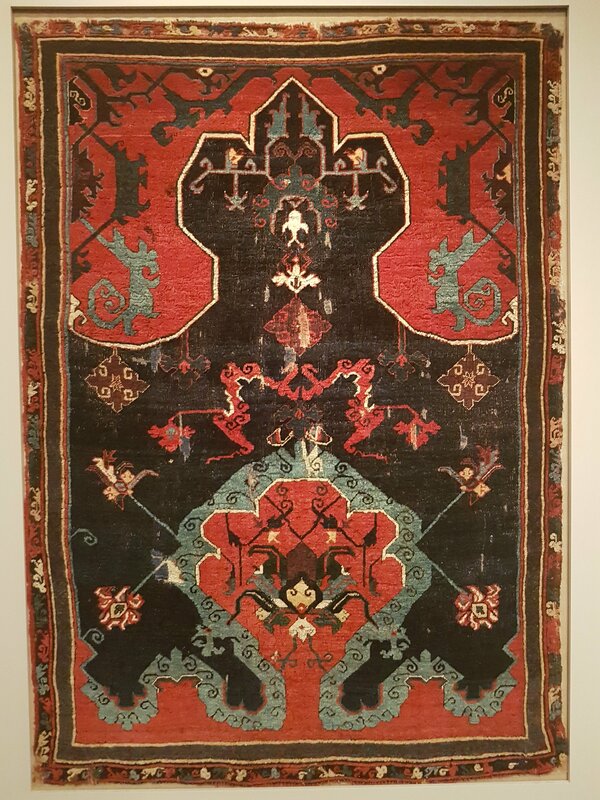 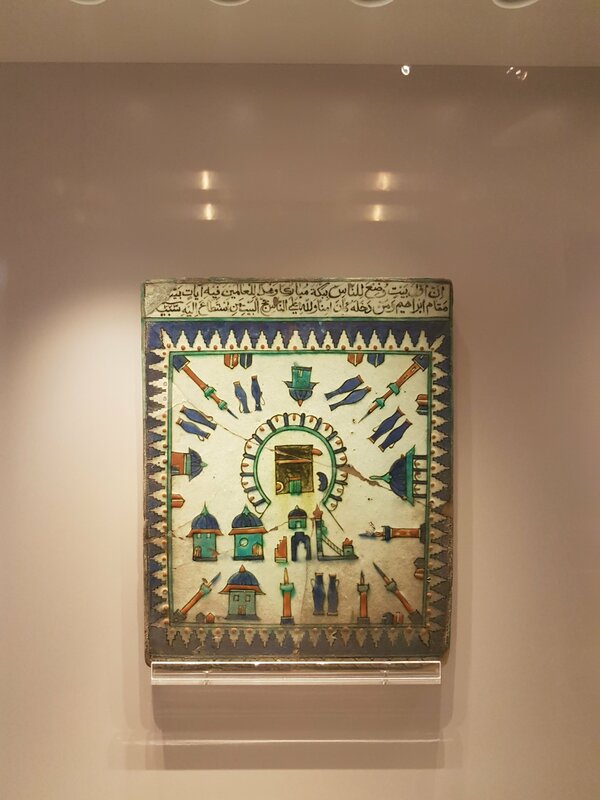 It brings together masterpieces of the decorative arts and archaeological artefacts created by Muslim peoples and the Christian and Jewish groups living with and among them, dating from the 7th to the 19th century. 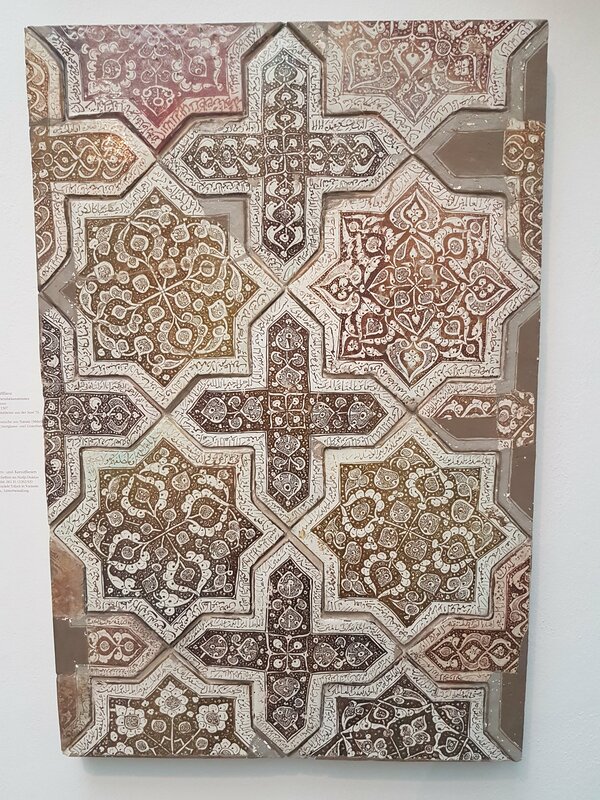 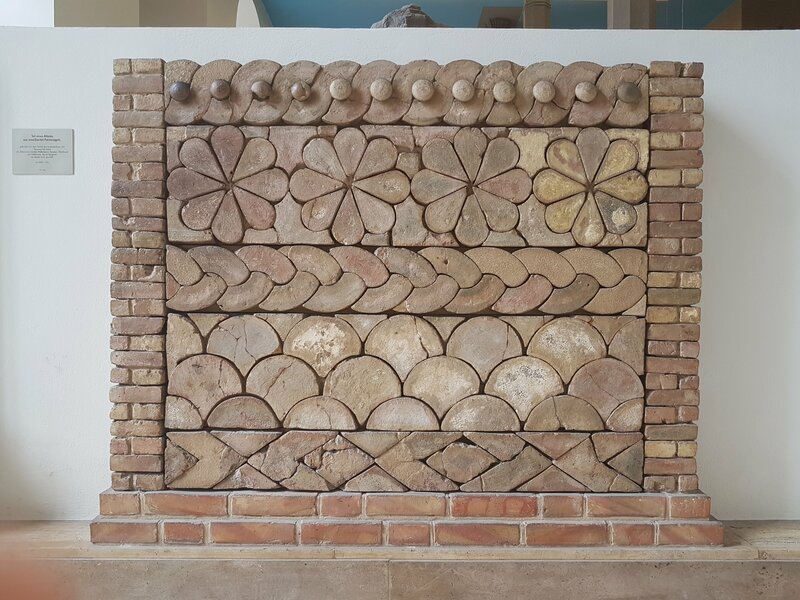 Particularly impressive highlights in the collection are the architectural works, some preserved in their entirety, which, in terms of their monumentality of scale, are without parallel in any other museum of its kind, first and foremost the intricately decorated stone façade of the caliph’s palace of Mshatta (Jordan, ca. 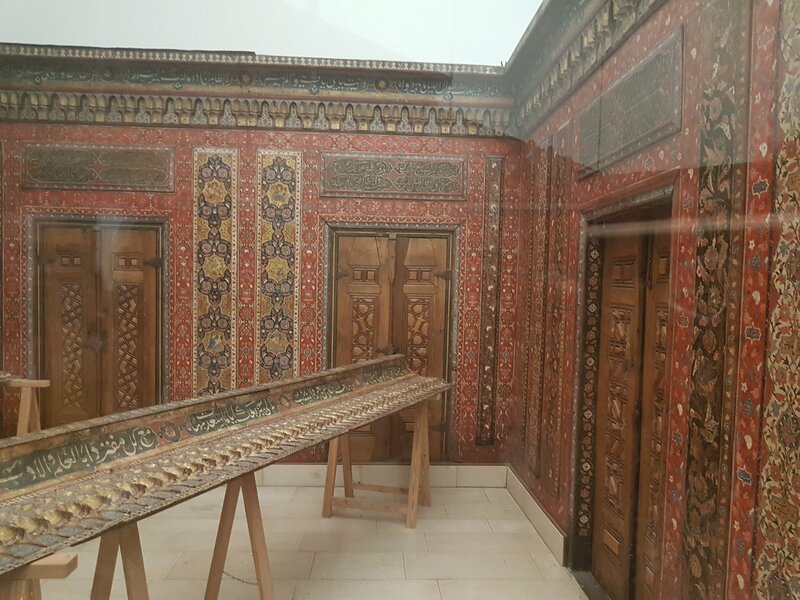 740) and the famous Aleppo Room with its brightly painted wood panelling (Syria, 1600).